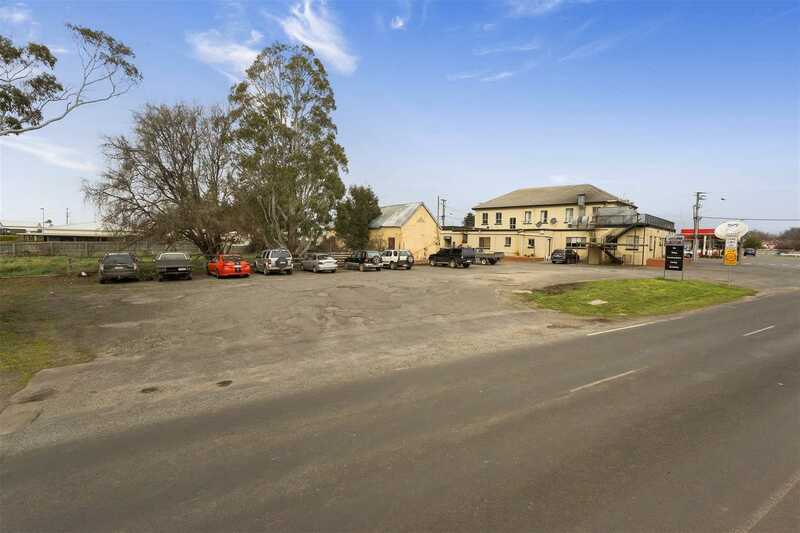 Located in Westbury, a classic Georgian village nestled under the Great Western Tiers in Tasmania, this freehold property lies 30km west of Launceston on the Bass Highway. 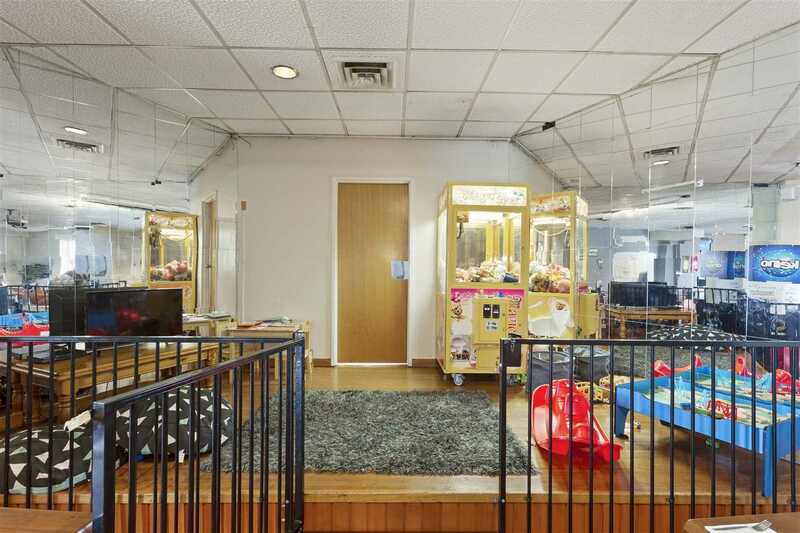 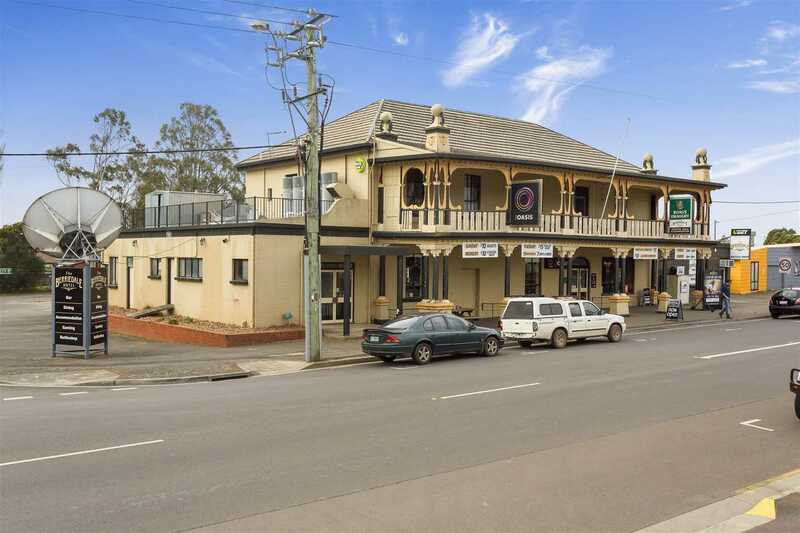 Westbury is a classified historic town with plenty of attractions and charm. 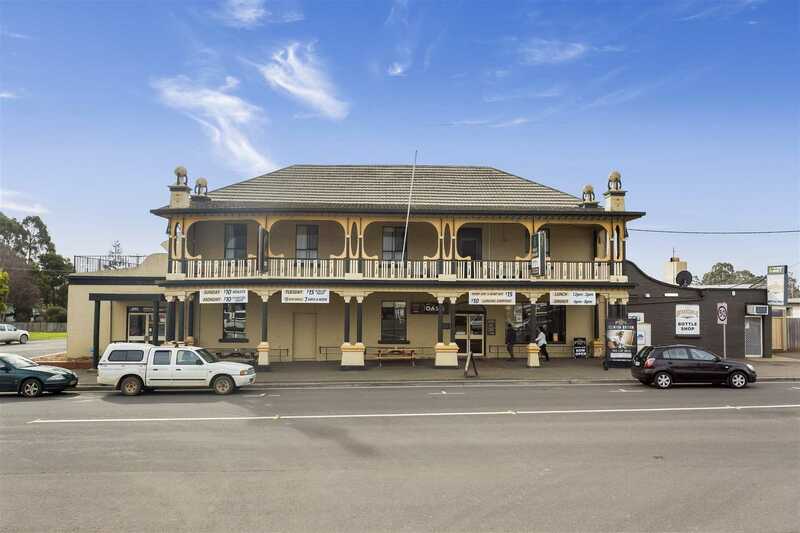 Its delightful streetscape includes stately inns, churches, homesteads, shops and public buildings restored to their former glory. 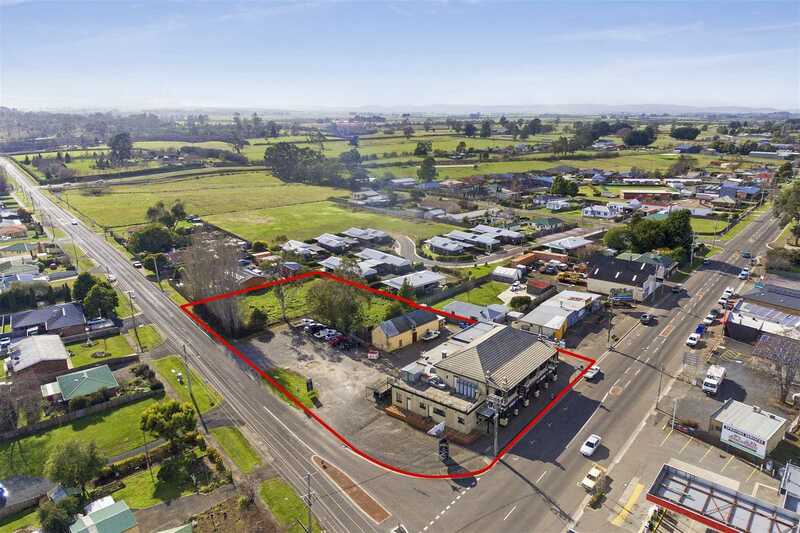 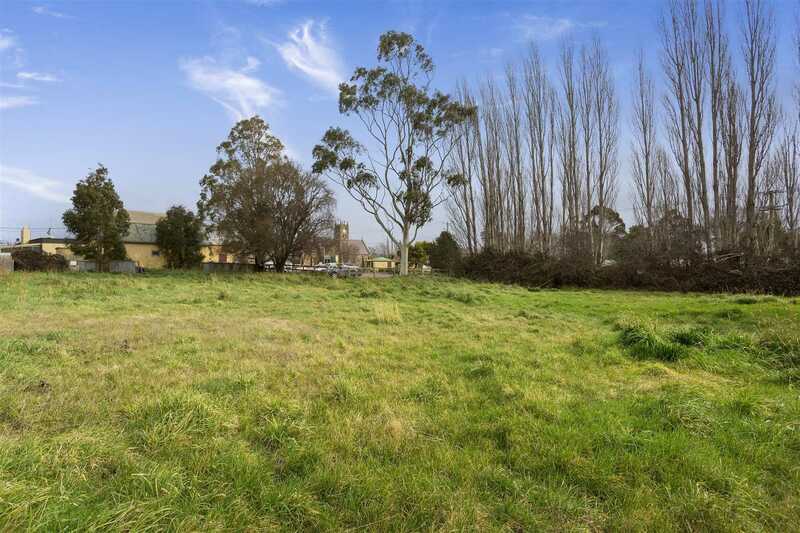 The property consists of 4,105m2 of land and sits on a prominent corner block facing Meander Valley Road with William Street running along the western side of the land. 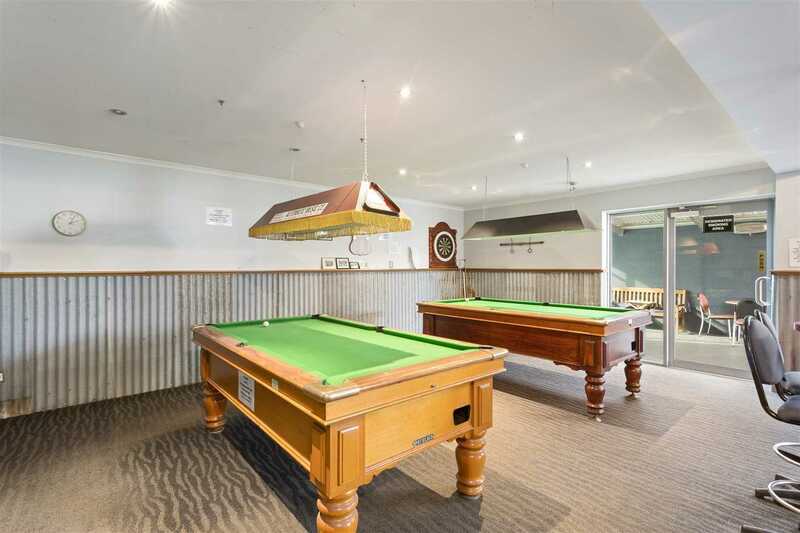 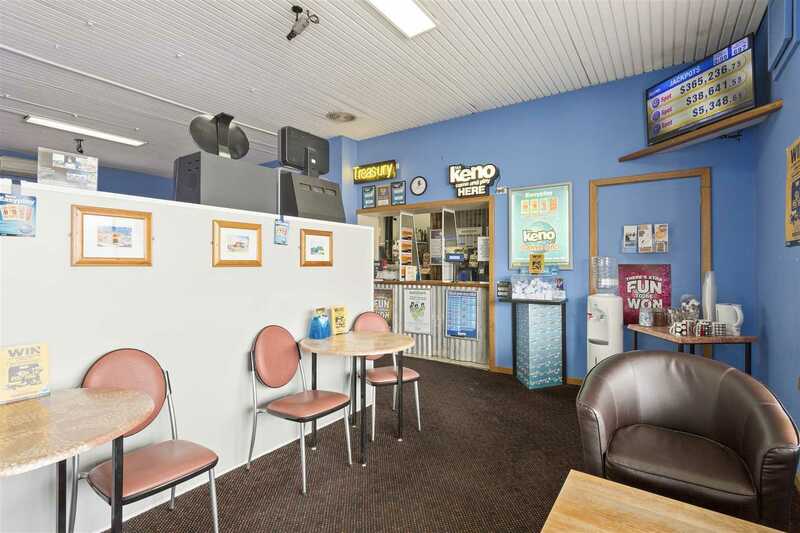 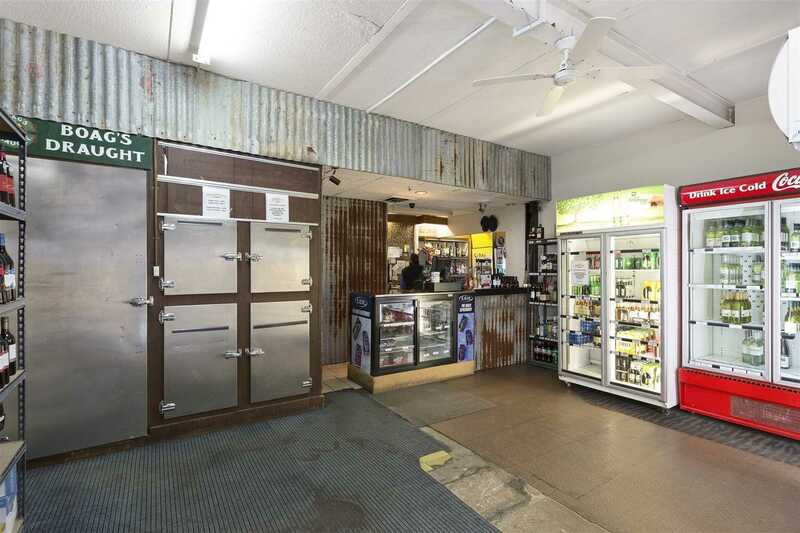 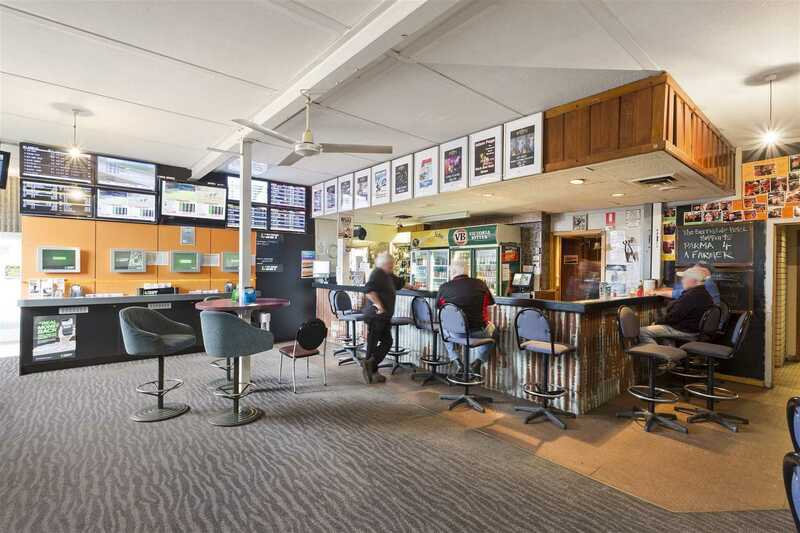 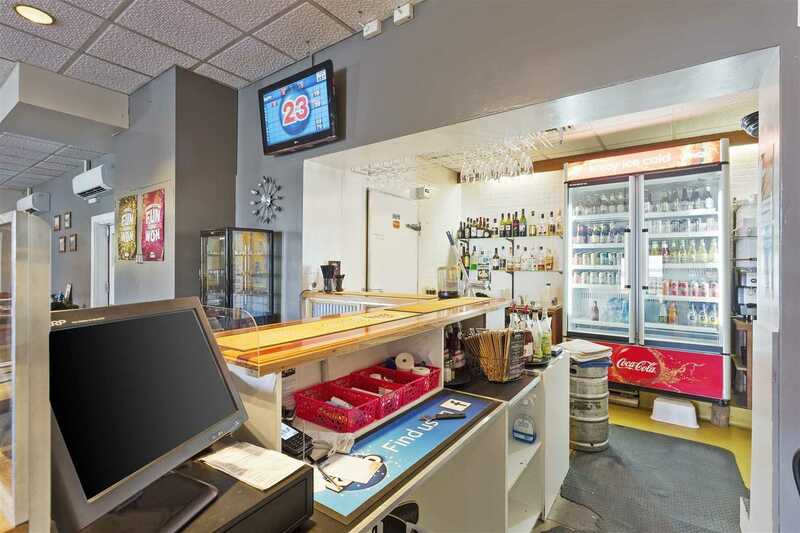 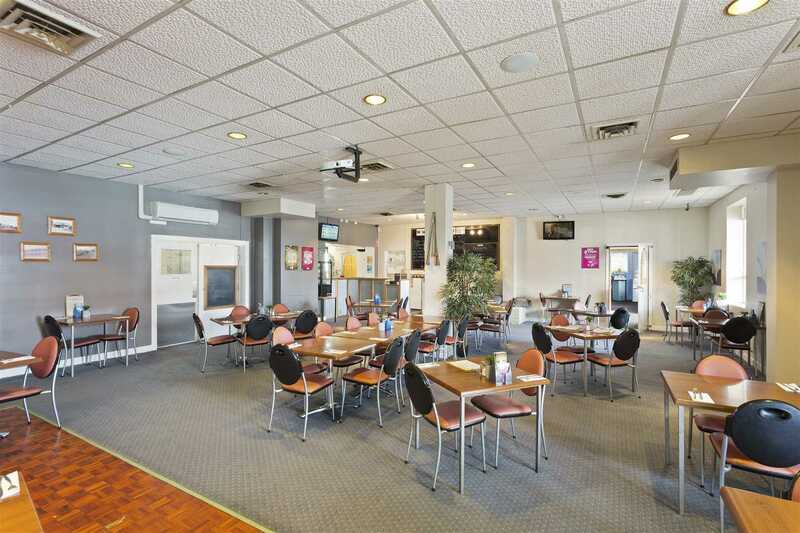 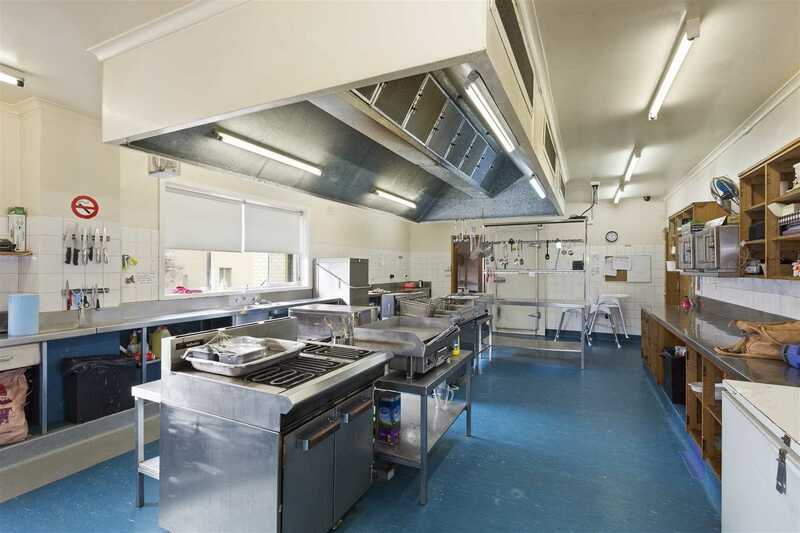 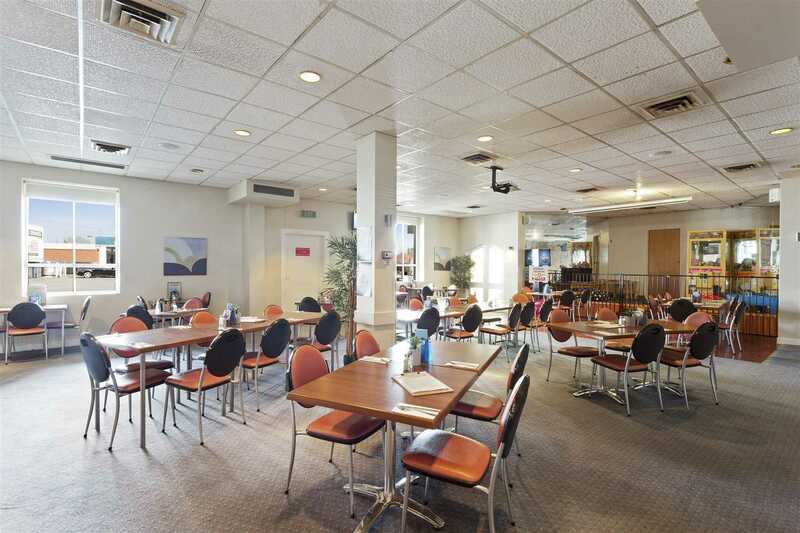 The property hosts the recently renovated Berriedale Hotel, consisting of bistro, bar, gaming facilities, commercial kitchen, bottle shop and accommodation. 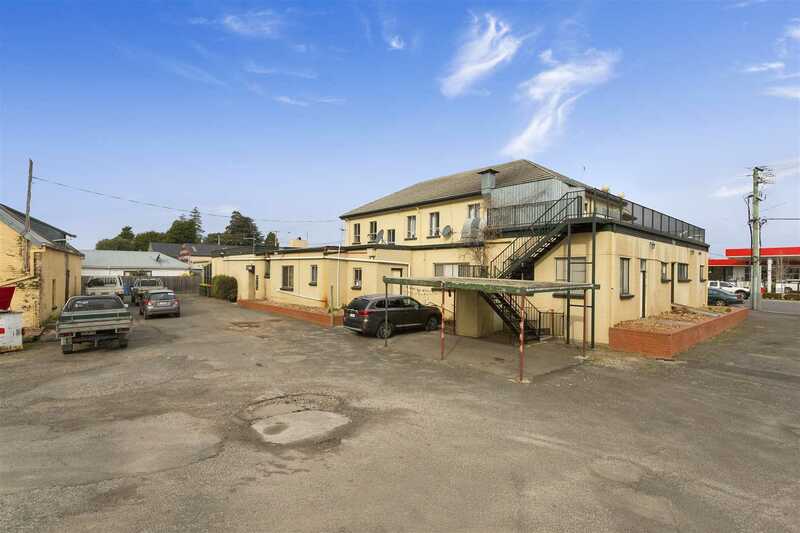 The hotel has a floor area of approximately 1,000m2 and is operated by tenants with a five year lease in place with three further five year options and a final expiry in May 2037 (assuming all options are exercised); making the freehold a reliable source of regular income. 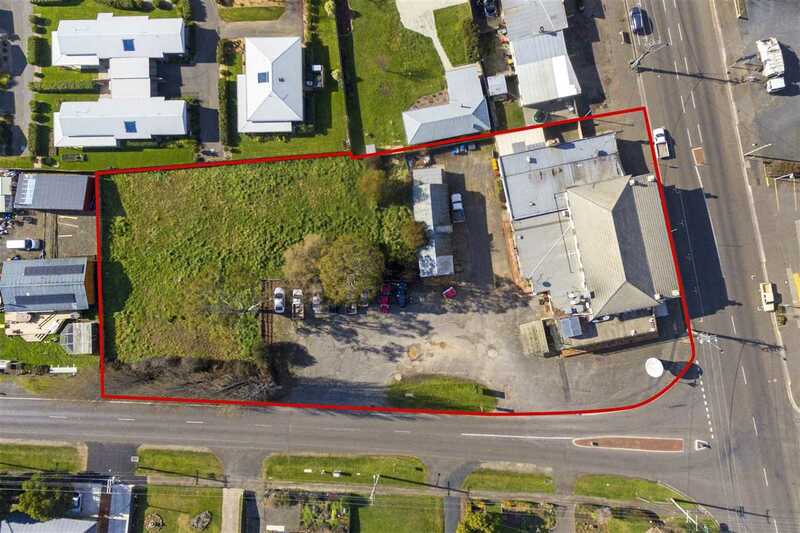 There is significant surplus land at the rear of the premises offering tremendous potential for future development subject to council approval. 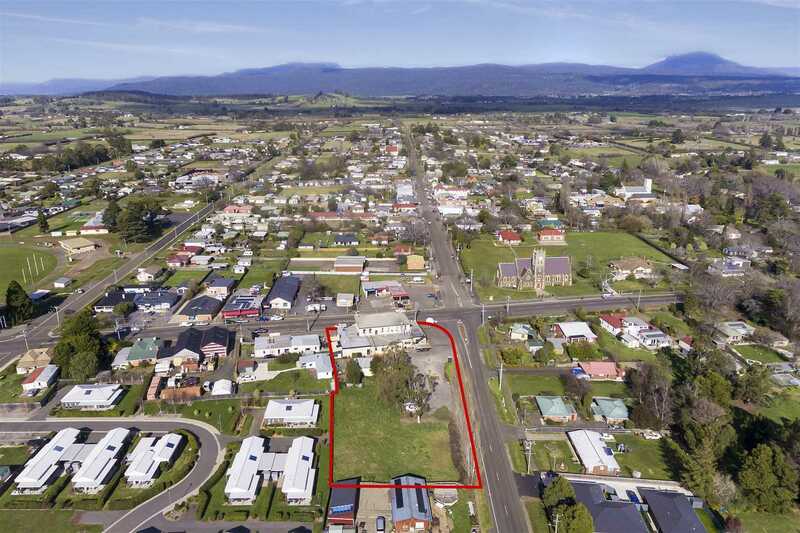 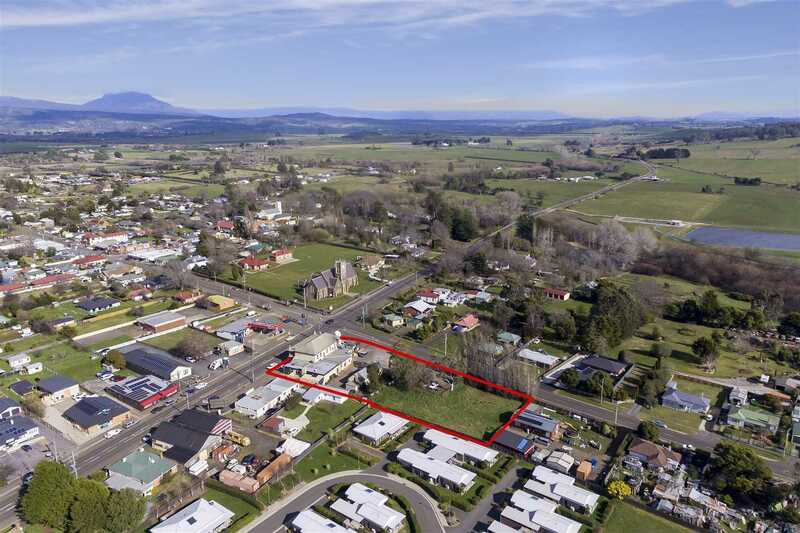 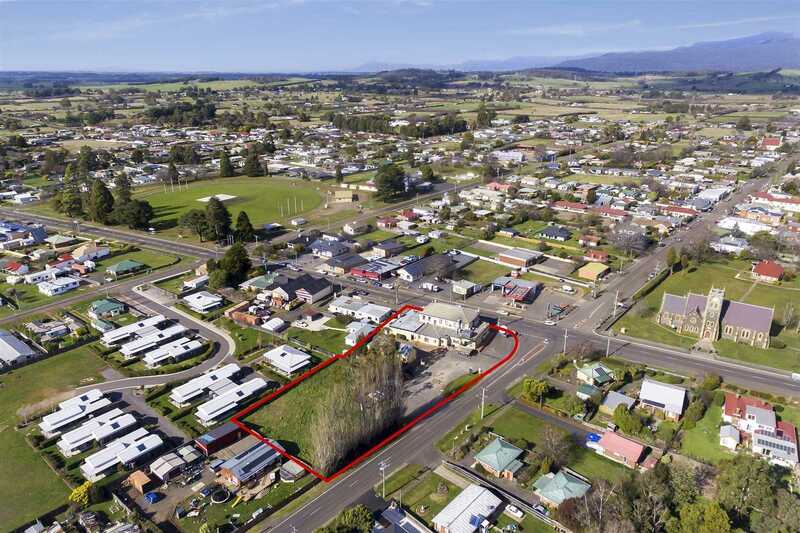 This is a fantastic opportunity to acquire a beautifully presented freehold property in a historic and close knit community on the fringes of Tasmania's largest regional city. 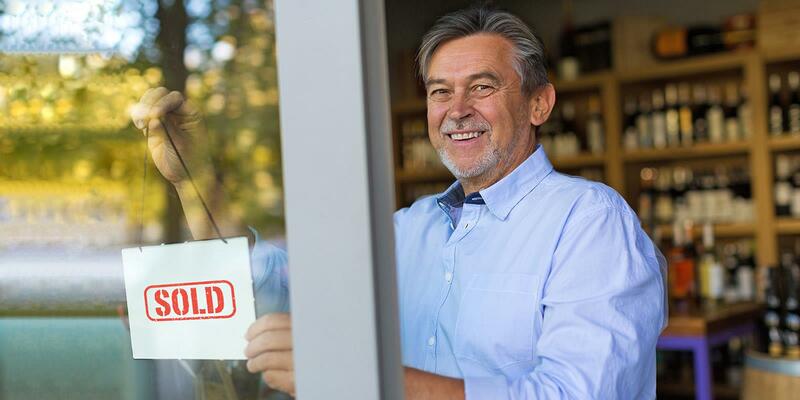 The opportunity for potential future development presents an attractive growth proposition.